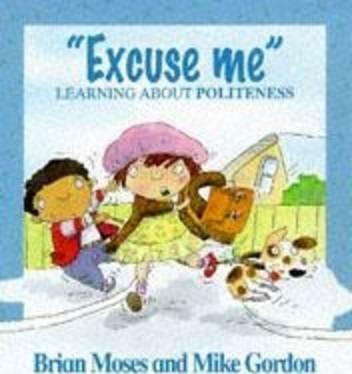 Deals with politeness, looking at situations where children may be rude or badly-behaved. The book encourages courtesy towards others in situations such as on the bus and at mealtimes. It shows how to refuse and invitation politely, write a thank-you note and be grateful towards others. This book is one of a series which help children to develop their own value system and make responsible decisions. Notes for parents and teachers show how ideas in the books can be used as starting points for further discussion, at home, in the classroom and in assemblies.